The Flintlock Pistol should make its debut. The third Fortnite: Battle Royale update of season eight is coming tomorrow. It’s the v8.11 update, and Epic Games has confirmed it’ll be deployed at 4am CT tomorrow with no need for server downtime, but with some instability in social features as it tries to deploy a few fixes for issues related to it. We have very little information about what’s really coming in the v8.11 update. A few Epic employees usually use social media to talk about changes, removals, and additions a few days or hours before an update drops. But that’s mostly in times of crises—for instance, when most of the community agrees that something should happen in the game, like when people begged for the season seven X-4 Stormwing planes to be nerfed. So far in season eight, everything seems to be running smoothly, which might take some pressure off Epic’s shoulders. Still, we have some tips and guesses of what we can see in Fortnite once the v8.11 update drops tomorrow. Epic has revealed in the in-game News tab that a Flintlock Pistol is coming to Fortnite: Battle Royale soon. 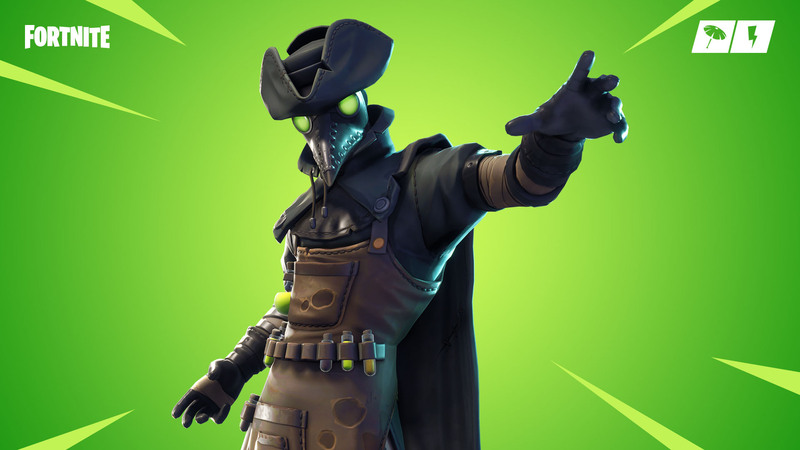 Nearly every time an announcement like that is made, “soon” means “in the next update.” Players should expect to see the full stats for the Flintlock Pistol in tomorrow morning’s patch notes and soon after in-game. Guessing from the color of its background in the message, the Flintlock is likely a new Uncommon pistol. Fortnite already has far too many weapons, and adding new ones without removing old ones can cause serious problems with drop rates. The addition of the Flintlock pistol most likely means another item is going to the vault and will be removed from standard playlists. Our guess is that some lesser loved weapons like standard Pistols could be taken out of the game to make room for the Flintlock. Fortnite updates are always full of bug fixes, which generally include adjustments across all platforms. There’s not much confirmed for the next release according to the Fortnite Community Board issues, but players should still expect some kind of adjustment regarding mobile stability on several phones, which has been a key issue for Epic in the past week. Players should have access to the v8.11 full patch notes tomorrow a few minutes before the update goes live. The game should be playable by 4 am CT.
Update March 19 at 4 pm CT: Added confirmation that there will be no downtime for the update.